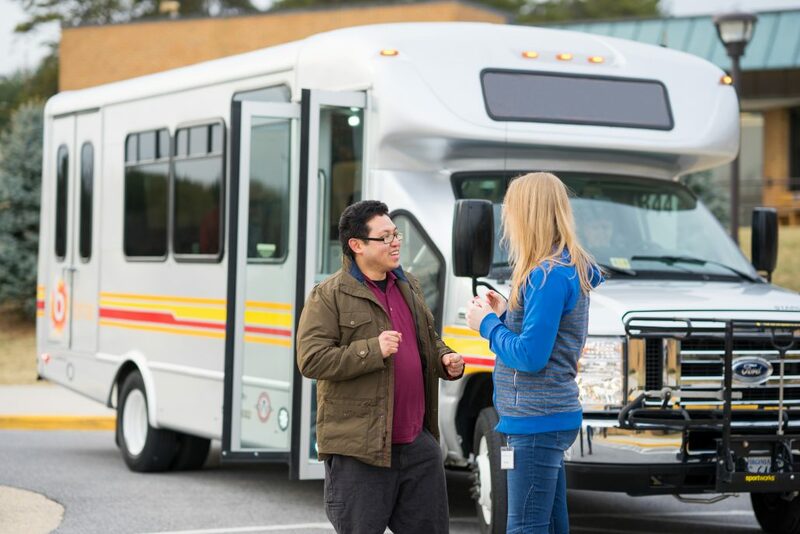 BRITE’s Transit System Is For Everyone. BRITE Transit gives public notice of its policy to assure full compliance with Title VI of the Civil Rights Act of 1964 and all related statutes. Title VI of the Civil Rights Act of 1964 provides that no person shall on the grounds of race, color, national origin, gender or disabilities be excluded from the participation in, be denied the benefits of, or be subject to discrimination under any program or activity receiving Federal funds. Title VI requires recipients of Federal funds to provide information to the public regarding the recipient’s obligations under DOT’s Title VI regulations and apprise members of the public of the protections against discrimination afforded to them by Title VI. Any person who believes that he or she has, individually, or as a member of any specific class of persons, been excluded from the participation in, been denied the benefits of, or been otherwise subjected to discrimination under any program or activity for which BRITE Transit provides assistance, and believes the discrimination is based upon race, color, national origin, gender, age, economic status or limited English proficiency has the right to file a formal complaint. If a complaint addresses a particular service provider, the complaint should be lodged with that provider. A complaint must be submitted within 180 days of the alleged discriminatory act. If we are unable to address your concerns at BRITE, you may contact the CSPDC at 540-885-5174. Complaints may also be filed with the US Federal Transit Administration. For complainants who may be unable to file a written complaint, verbal information will be accepted by the CSPDC, by telephone (540) 885-5174, or by email to bonnie@cspdc.org.